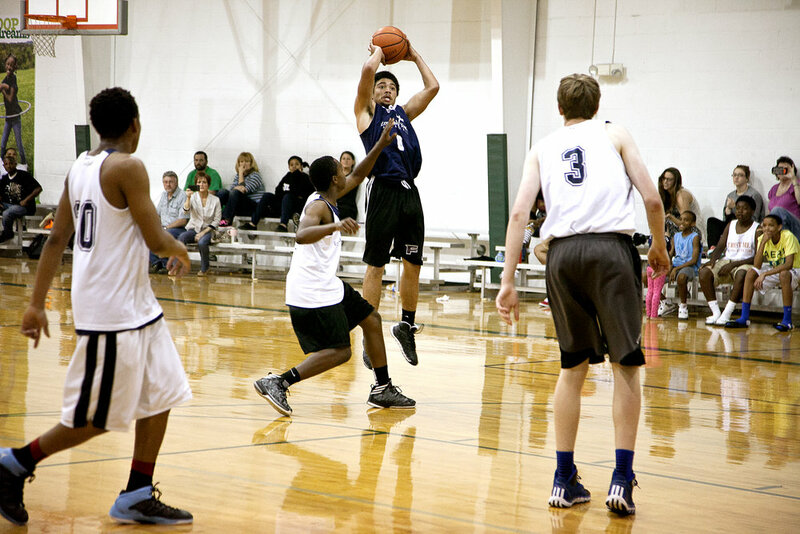 Emerald Force basketball consists of a boys’ recreational league and AAU/competitive teams for both boys and girls. Emerald Force basketball's recreational league is a winter/spring league for middle and high school boys interested in learning the sport. Middle School Boys: Tuesday, March 12, 2019. High School Boys: Thursday, March 14, 2019. Emerald Force basketball offers AAU teams for boys and girls, elementary through high school age. Check back later for information on the next tryouts. Questions? Please use the contact form on this page to connect with us. The Pro Help Elston Turner Basketball Camp teaches youth the fundamentals of basketball and helps develop life skills. The camp is held each July at Austin-East High School. Camp details will be available here in late spring 2019.